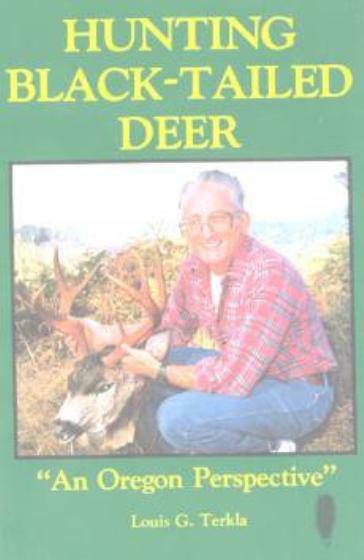 For several years James “Mac” MacKee of Florida came to the wilds of Montana in pursuit of the “Ghost of the Wilderness,” the mountain lion, and in the process compiled a detailed yarn of his quest for this magnificent trophy. 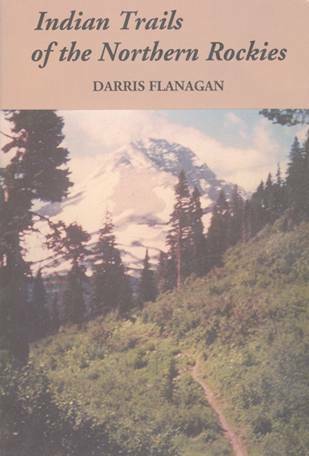 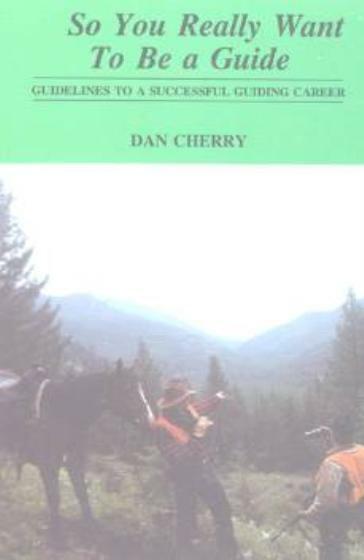 In this classic book, he not only tells the story of the mountain lion, but of a romantic and yet arduous quest for a trophy lion – a quest that saw failure and, ultimately, in success the comprehension that the interplay between himself, the mountain lion and the wild land it inhabited provided the real meaning behind his adventure. 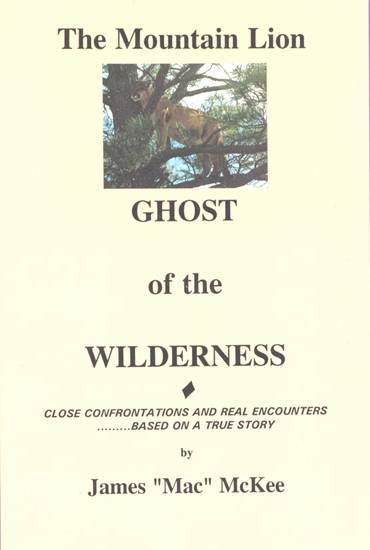 The story presents an eye-opening perspective of the admiration and respect that MacKee developed for the Ghost of The Wilderness . 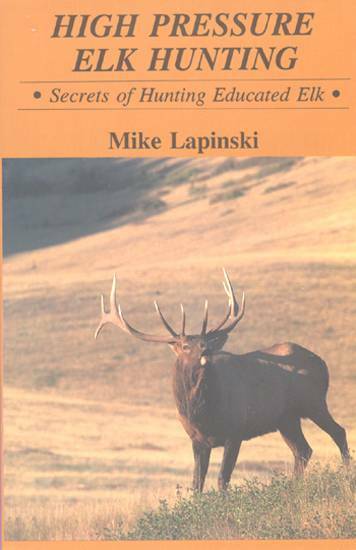 This is one of the most compelling books on this subject in existence. 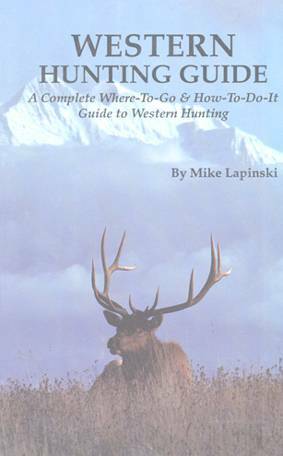 Issued in softcover format, 6x9 inches, 160 pages, many photographs.